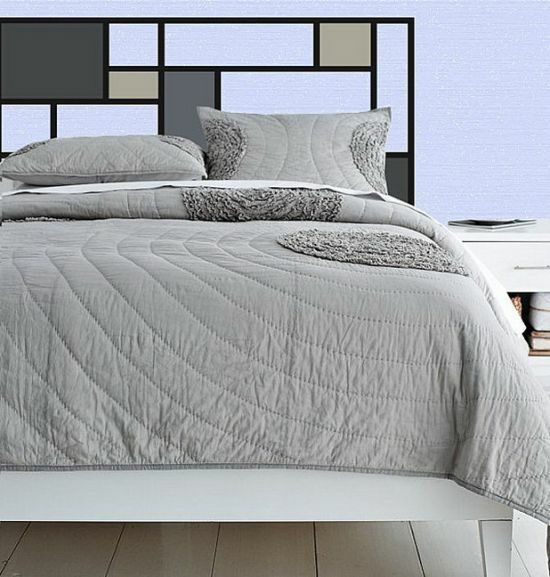 Before we begin this post, I thought it would be a good idea to let you know what headboards are since the article will throw light on the top 40 headboard design ideas that are considered trendy and are in keeping with the likes and tastes of people belonging to the contemporary times. 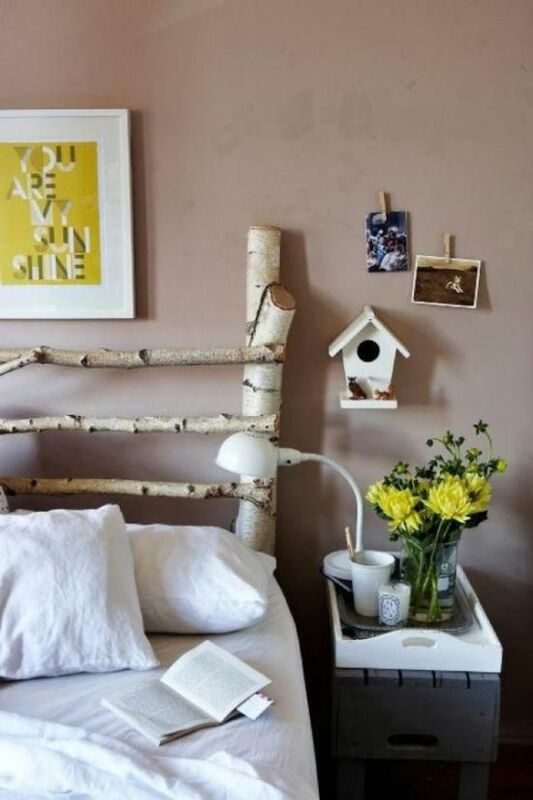 Headboards are such fittings of furniture that are attached over the top of beds and serve for storing things other than adding beautiful accents to your bedroom. 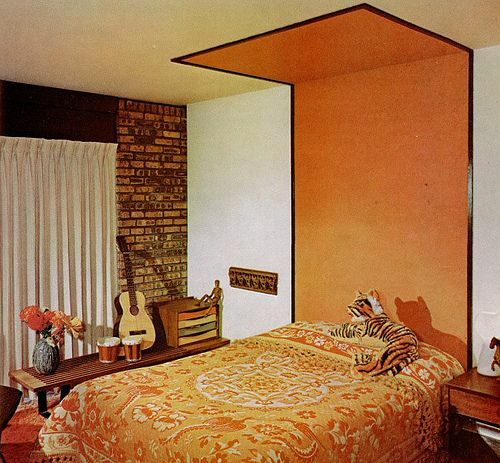 The concept of headboards is not a new phenomenon to have stuck our planet recently, but these pieces of furniture have been in use for a very long time. 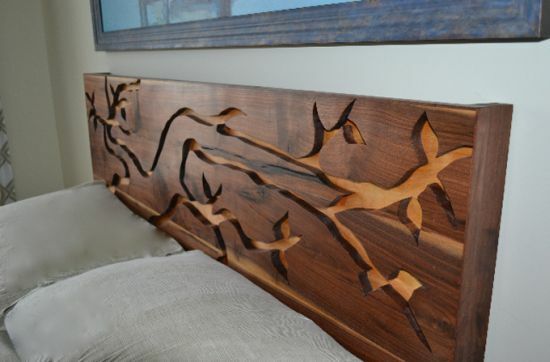 Initially, headboards were composed of wood as this material is considered a protective shield for preventing heat or cold to seep through the rest of the bed. 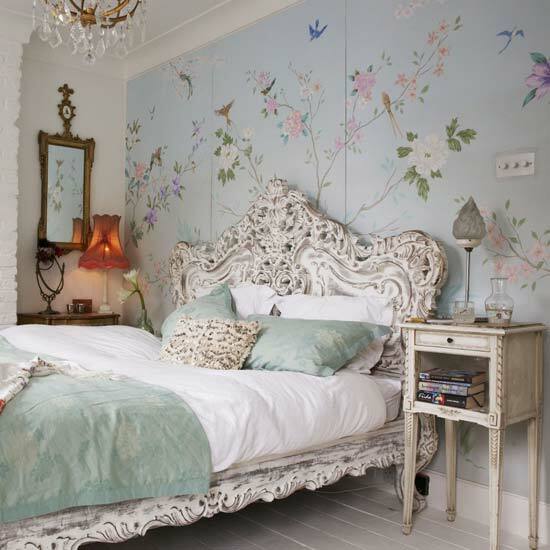 But, times have changed and so have the headboard design ideas that have metamorphosed into something very artistic. 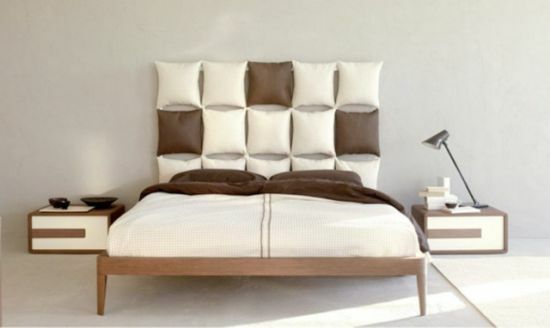 Now days, bed headboards come in multiple designs and shapes that primarily serve to satiate your aesthetic senses. 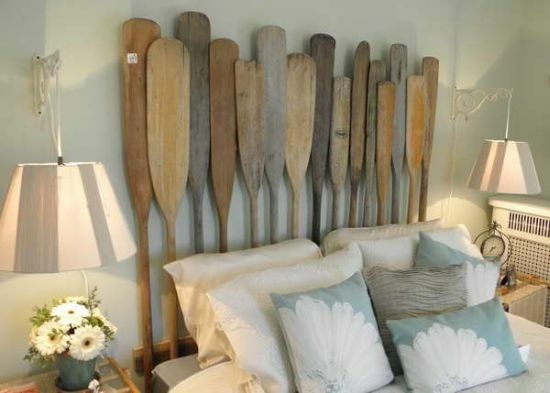 Most of these bed headboards are exquisite pieces that not only offer visual satisfaction but are also used for providing storage solutions. 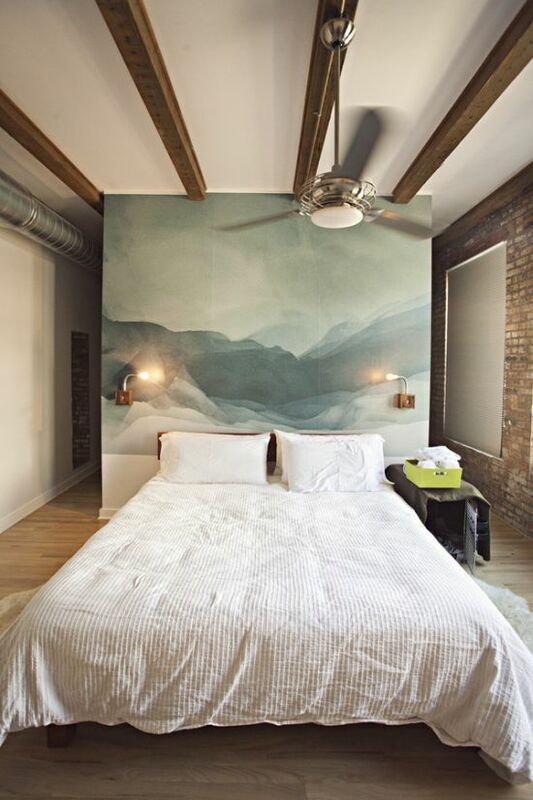 One can imbibe lots of changes to their bed headboards by consulting with designers that would help them select the best headboard design ideas that are currently demanded and will always stay in fashion. 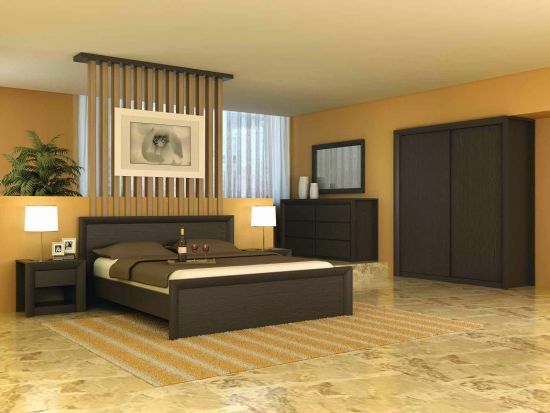 For such folks that want to bring aesthetic beauty to their bedrooms, there are a number of ways through which their inner chambers can be transformed into places that sizzle with charm and passion. 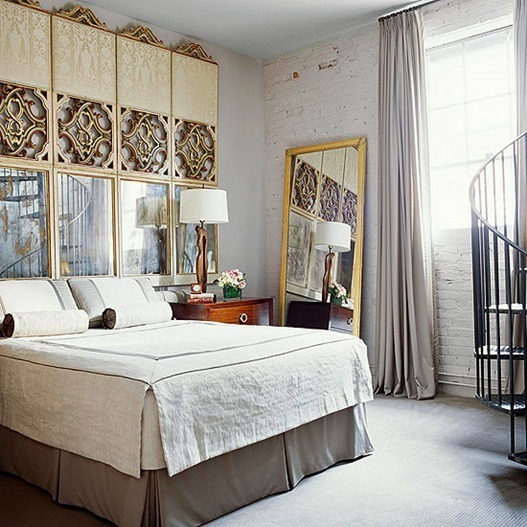 Headboards are an effective medium or tool that can enable one to achieve the dream of adding charming accents to their intimate chambers. 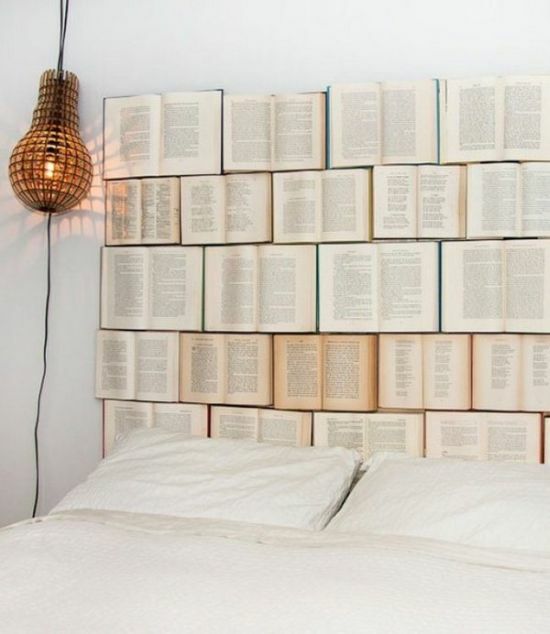 Headboard ideas offer you a chance to do something creative with your beds and make these look astonishing to the eyes. 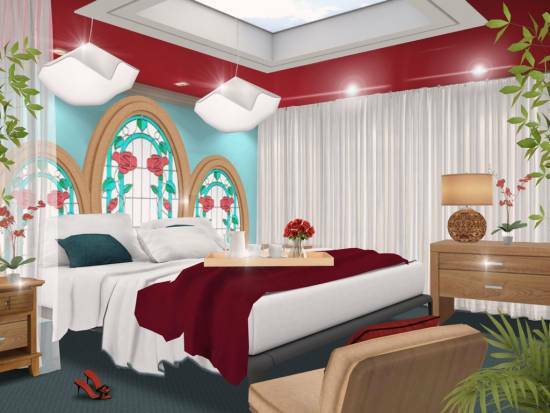 There is a vast sea of headboard ideas today that allow you to choose the style and design as needed for your interior decoration. 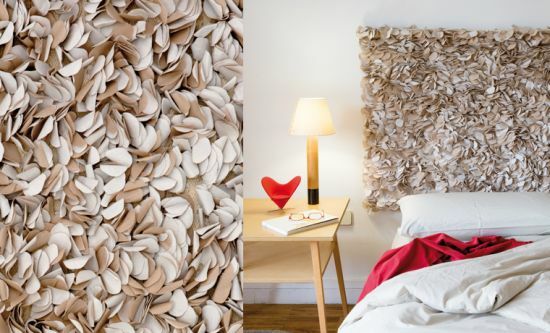 From the traditional wooden headboard ideas to veneer headboards to selecting the tufted variety, one can actually play with various headboard design ideas. 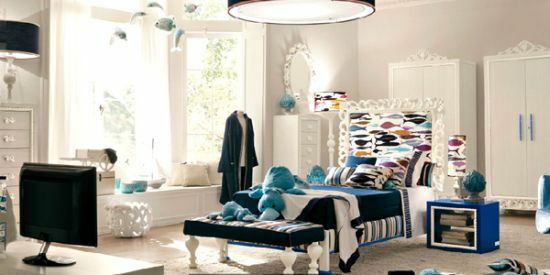 Beds when designed with plush headboards can look mesmerizing and more appealing to the aesthetic senses as these lend a personal touch. 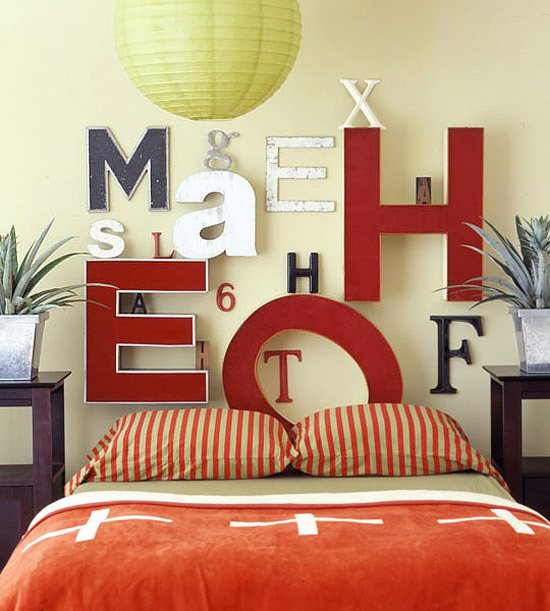 Some headboards are designed with shelves that can be used for keeping things or showcasing decorative items. 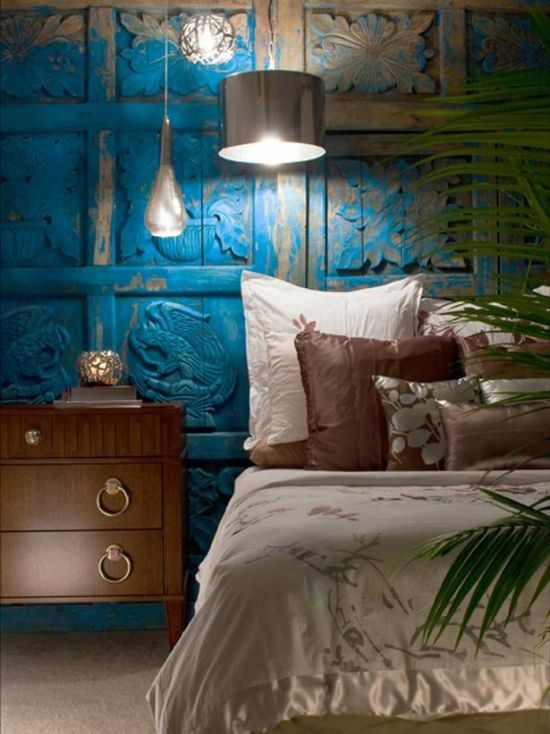 There are many headboard design ideas that use lighting inside to maximize utility and also lend more charm. 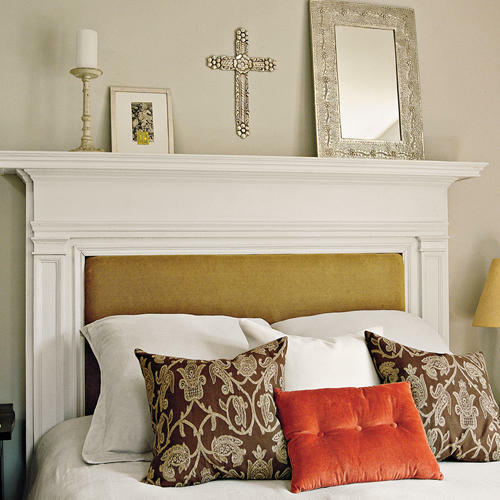 The best part about using headboards is the ease with which you can style the rest of your bedroom décor. 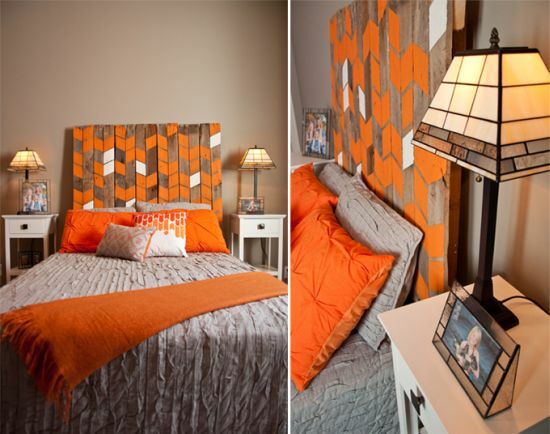 There are accessories that can be matched as per the color or style of your bed headboard. 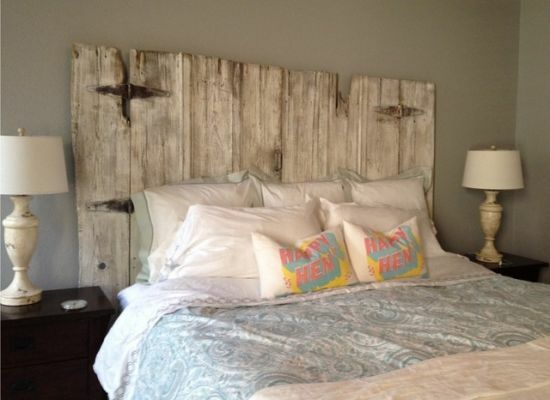 Some commonly demanded bed headboards involve leather, wood and fabric. 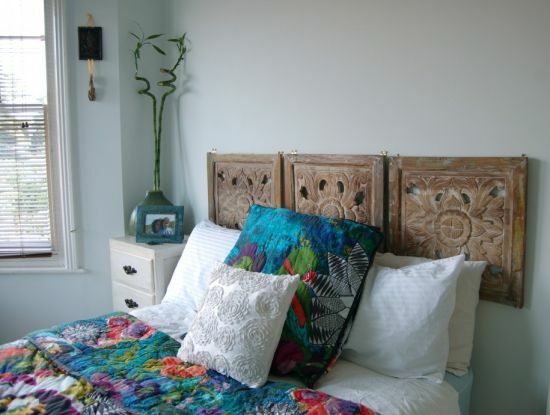 Upholstered headboards too are very popular. 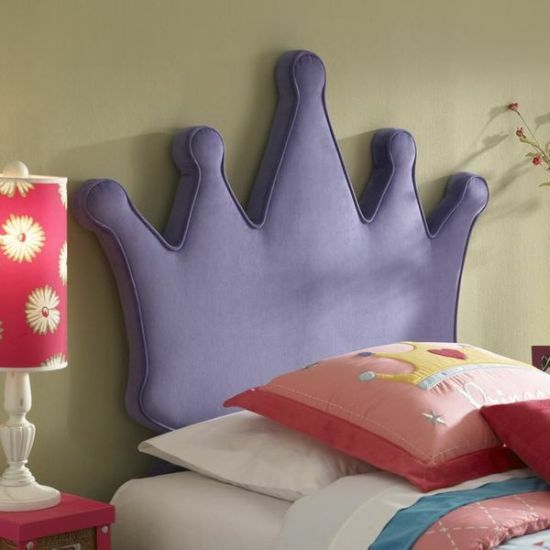 Many headboard design ideas of today inspire one to use tufted headboards as these look cool and are very comfy to rest your backs and heads. 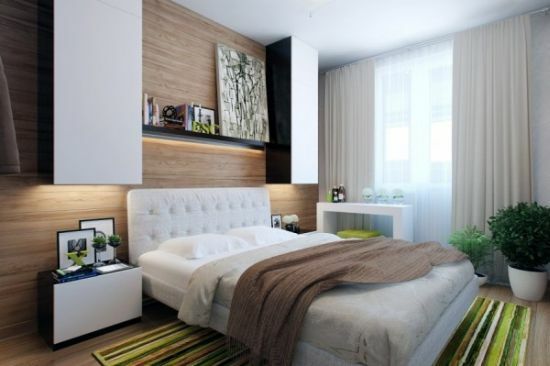 As for wooden headboards, these suit such bedroom decors that are built on traditional lines. 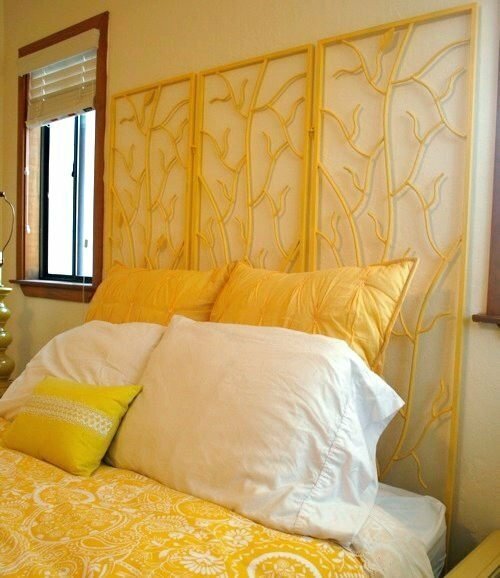 However, such headboards can be made to look trendy by customizing their look, taking help from talented designers. 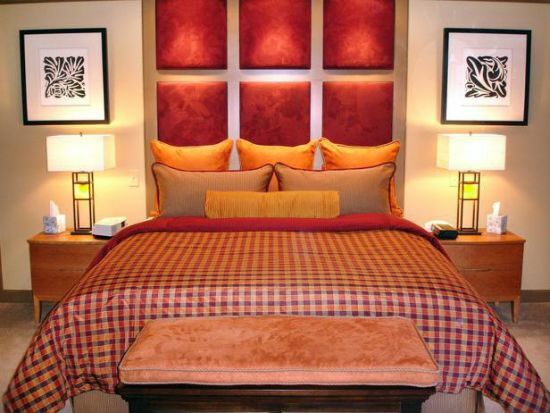 For a more dramatic look, one has the freedom to use velvet or silken fabric to add a more dazzling touch to their beds. 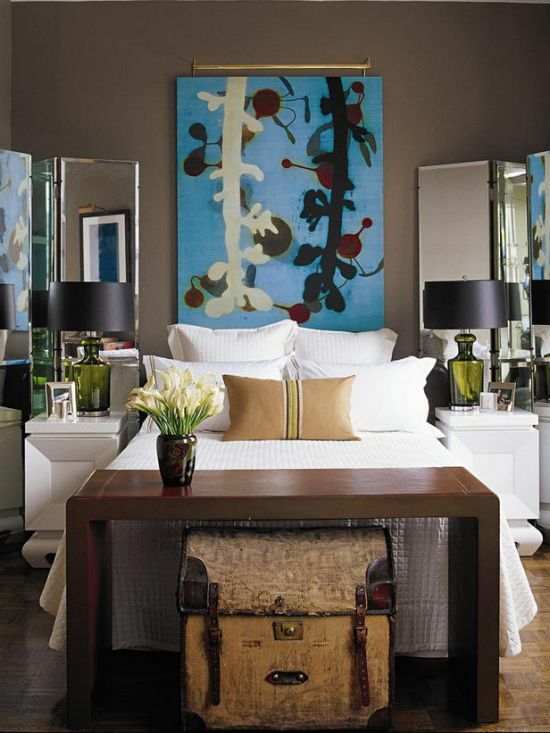 Such upholstered headboards usually come with a padded look and are comfortable. There is another material that is recently becoming very widely used worldwide and that is metal. 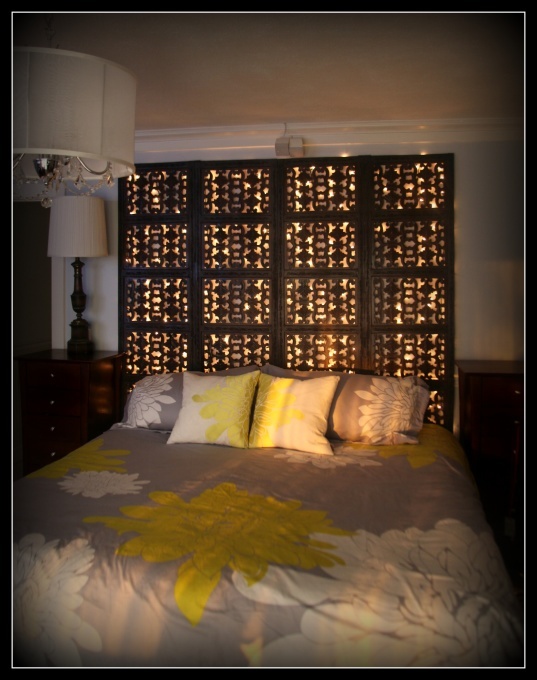 Metallic finished headboard designs look flamboyant and can be made to look very chic. 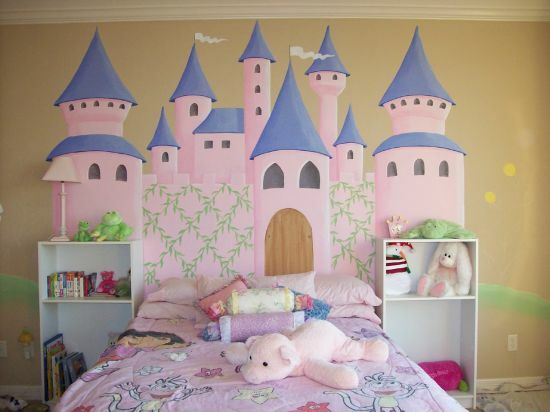 Come take a look below as I list the 40 most trendy headboard designs that will alter the way your bedrooms look.